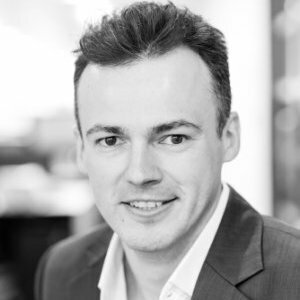 CEO of the award winning global FinTech & Change recruitment consultancy Nicoll Curtin. Been through two startups, one business turnaround and a lot of growth so some good successes and failures to share! It’s always about people. People beats idea. People beats strategy. The right people will find a way. You have the best people you win. Simple.